High capacity rolls of Standard White Address labels. 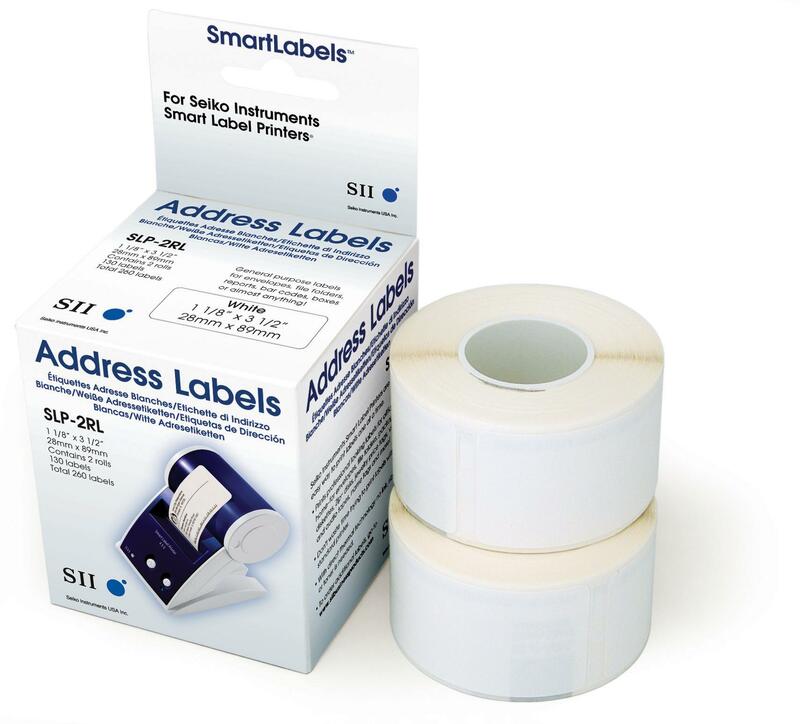 Standard White Address labels s per SLP-2RL but twice as many address labels per roll. Ideal for envelopes, file folders, reports, colour codes, boxes and much more.